One of the most successful vocal groups of all time hit the road! 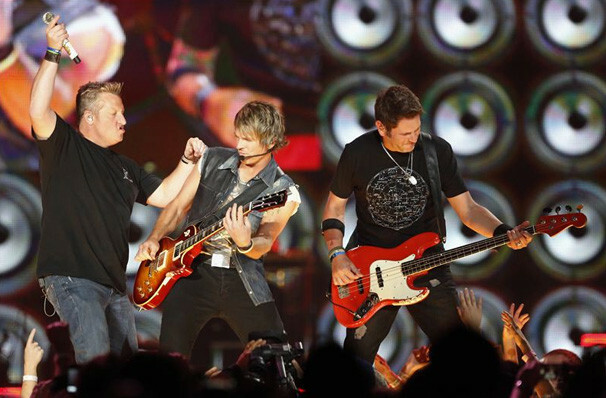 Rascal Flatts Hit The Road! As one of the most successful vocal groups in North America, Country trio Rascal Flatts hit the road in 2019 with a brand new tour! 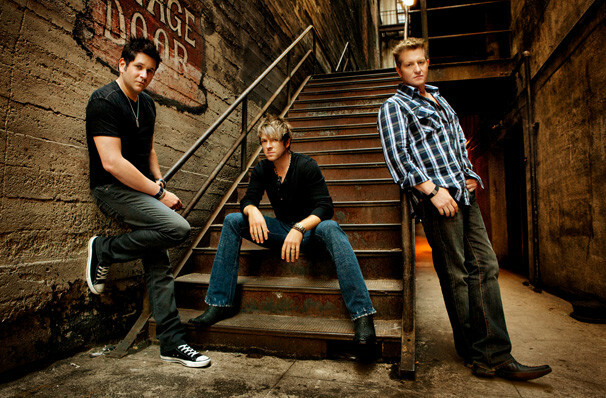 Since their debut in the year 2000, Rascal Flatts has become world-renowned, globally loved for their country-pop sound, catchy melodies and magnetic stage presence. With their good looks and boyish charms, it's no surprise the band have gained a strong following amongst the teen population. 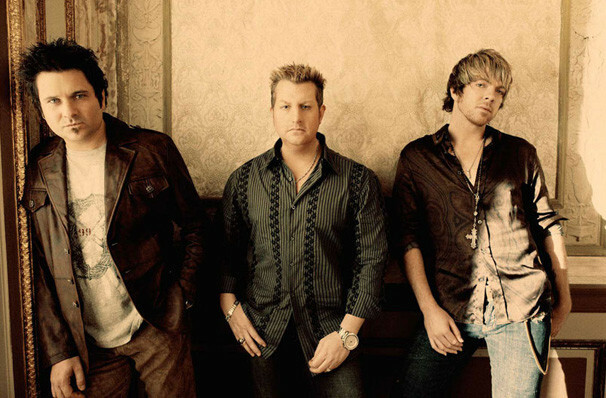 With a whole host of Country number ones as well as garnering a Grammy award, Rascal Flatts received their star on the Hollywood Walk of Fame in 2010. Don't miss your chance to see this dynamic trio live on tour! Seen Rascal Flatts? Loved it? Hated it? Sound good to you? 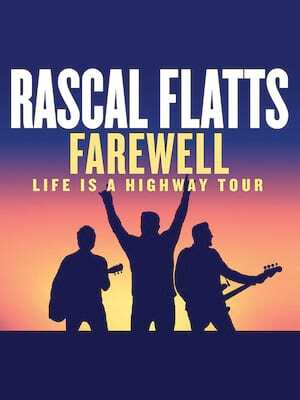 Share this page on social media and let your friends know about Rascal Flatts at Ameris Bank Amphitheatre. 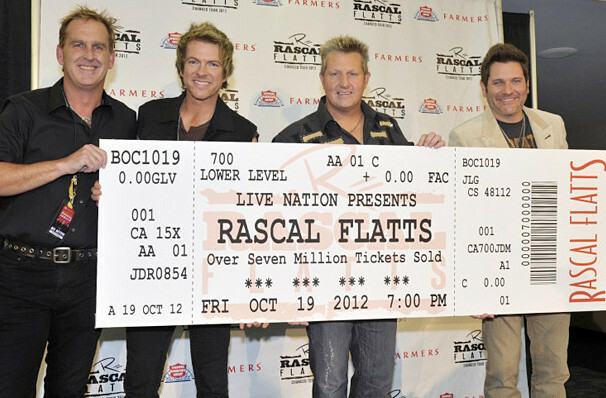 Please note: The term Ameris Bank Amphitheatre and/or Rascal Flatts as well as all associated graphics, logos, and/or other trademarks, tradenames or copyrights are the property of the Ameris Bank Amphitheatre and/or Rascal Flatts and are used herein for factual descriptive purposes only. We are in no way associated with or authorized by the Ameris Bank Amphitheatre and/or Rascal Flatts and neither that entity nor any of its affiliates have licensed or endorsed us to sell tickets, goods and or services in conjunction with their events.